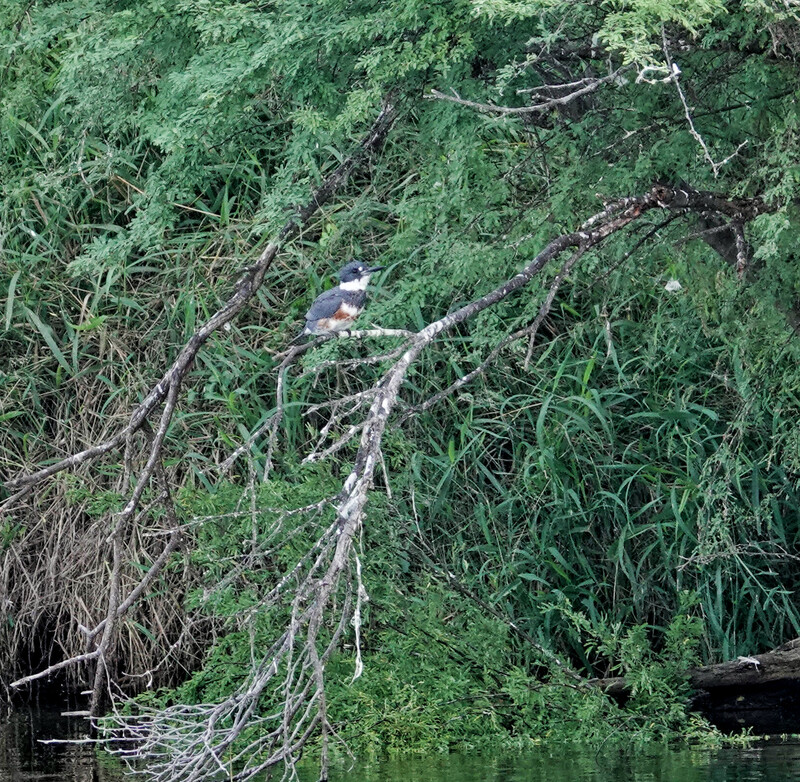 Not great photos, but still, any day when you see 3 species of Kingfishers is a GOOD day. All three were too far away, but again, see previous statement. 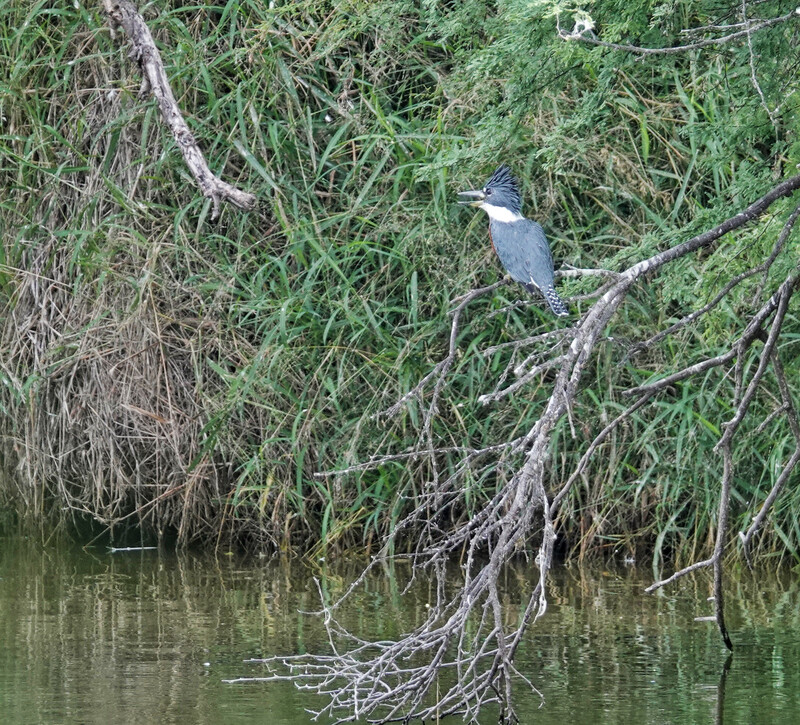 Ringed Kingfisher, Belted Kingfisher, and Green Kingfisher. Edinburg Scenic Wetlands World Birding Center in Edinburg Texas. 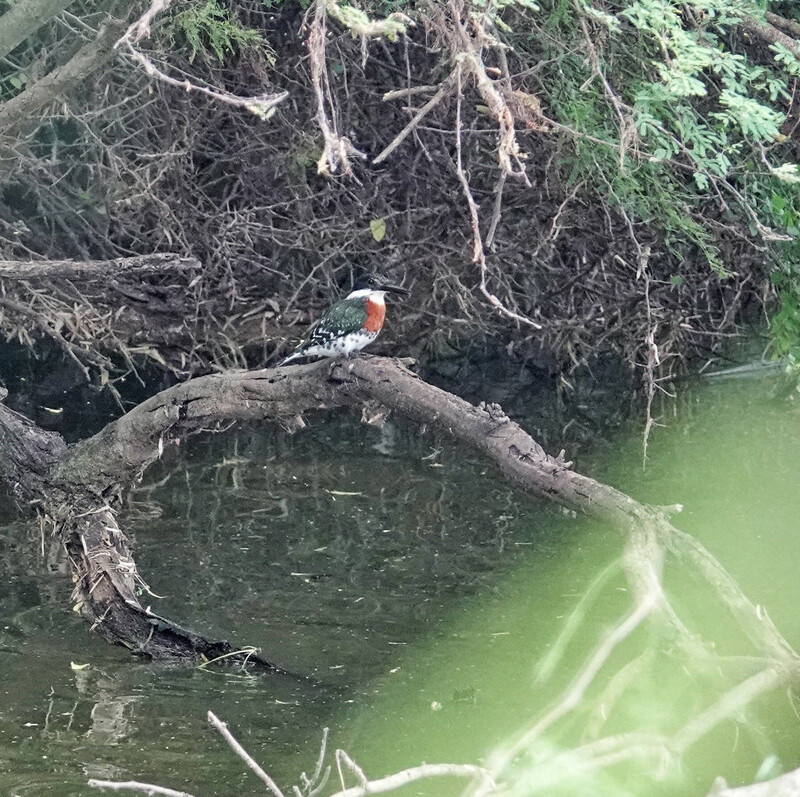 Sony RX10iv at 600mm equivalent and heavily cropped. Program mode. Processed in Polarr.